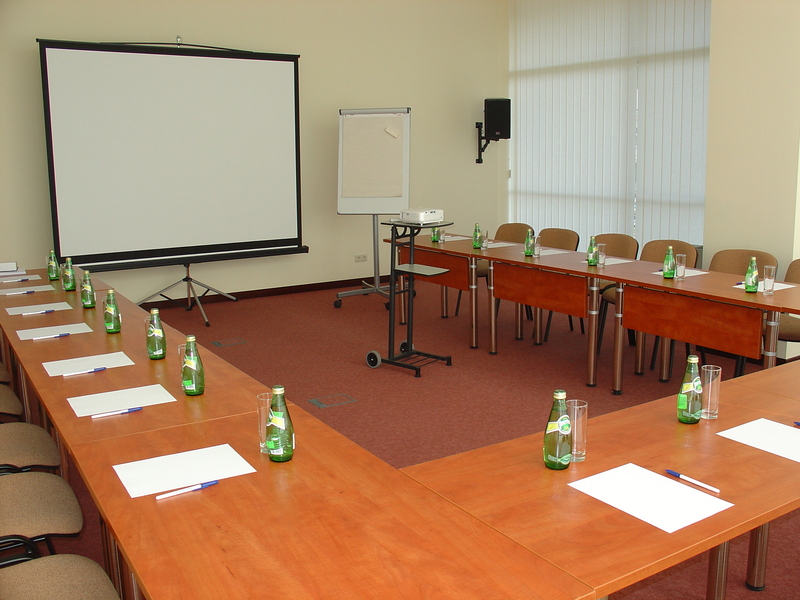 Corporate clients can make use of our 2 conference halls. State-of-the-art and high-quality equipment makes it possible to hold events of any type. 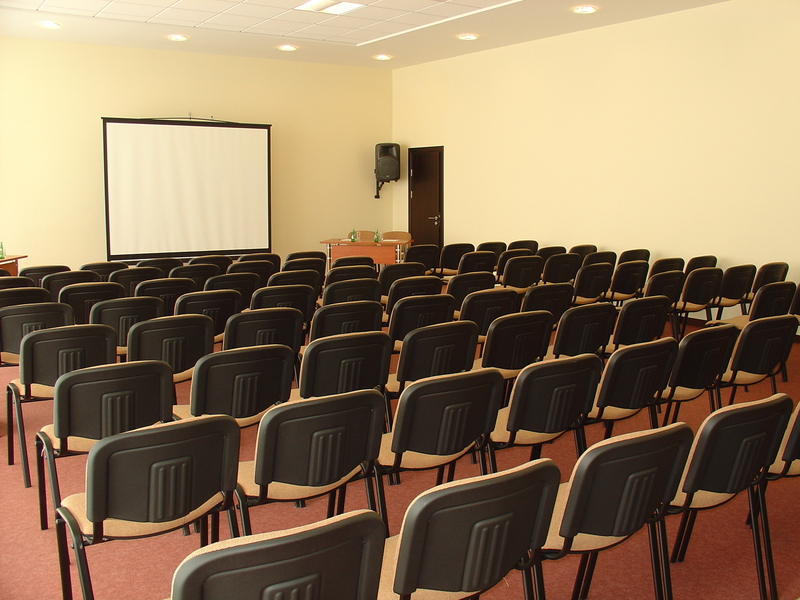 Both halls are equipped with ventilation and air conditioning system adjustable in each hall, free WiFi, and Internet leased line connectivity for conferences. Availability of direct daylight and artificial lighting, day and night curtains and moveable furniture will ensure perfect conditions for a successful event. Coffee breaks can also be arranged in a separate room opening onto the balcony. © 2016 UNISERVICE, ALL RIGHTS RESERVED.